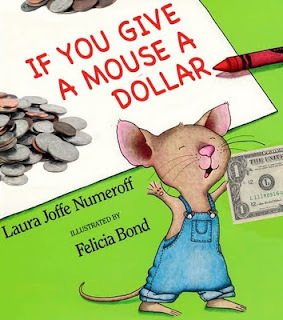 Bottom Shelf Books: If You Give A Mouse A Dollar... He'll Rob an ATM?! I've heard of putting money into your house, but never realized it could be applied so literally. Great story.